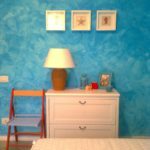 It’s quite a well known fact that the paint colors you choose for a room will impact how you feel when you spend time in the space. But many don’t realize that the same fact applies to the exterior of your house as well. 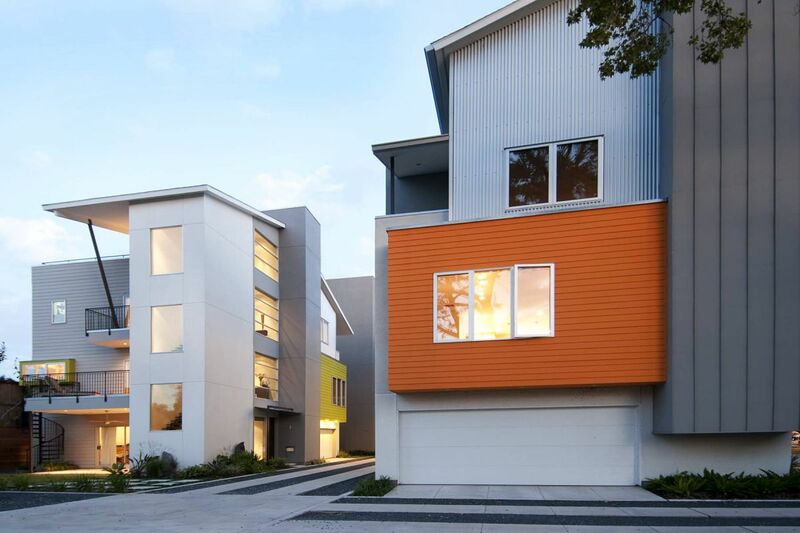 A neighborhood filled with beige nondescript houses isn’t very appealing for the eye. They don’t have that calming sense of home like a white farmhouse would give. While many might advise you to choose beige because it’s neutral, be encouraged to be bold instead. With so many colors on the scale, you just need to decide how to want to feel when you pull up at the end of the day and choose a color based on that feeling. 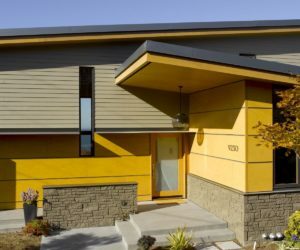 Take a look at these 50 colorful exteriors that will convince you to give your own home’s exterior a color makeover. 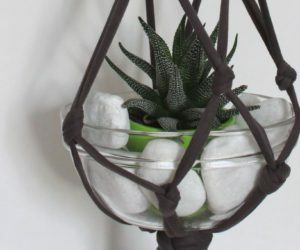 have such interest in their architecture and deep porches that allow for swings and potted plants. 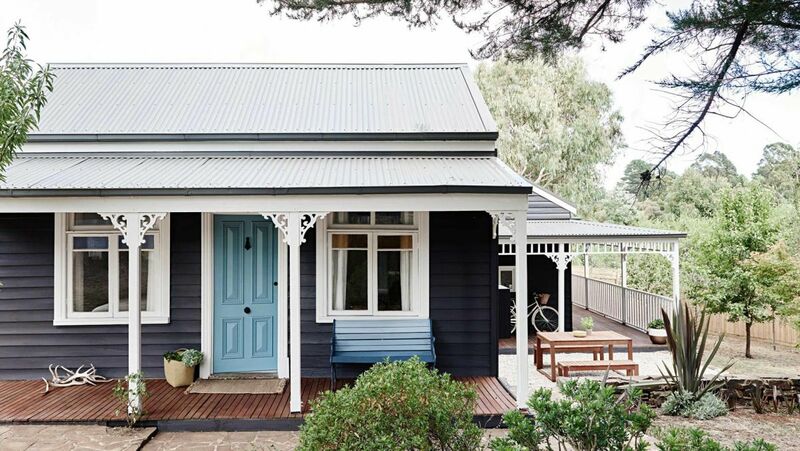 Painting yours a dark shade of blue will bring out the details and make that wonderful porch of yours the most inviting place to escape the summer sun. 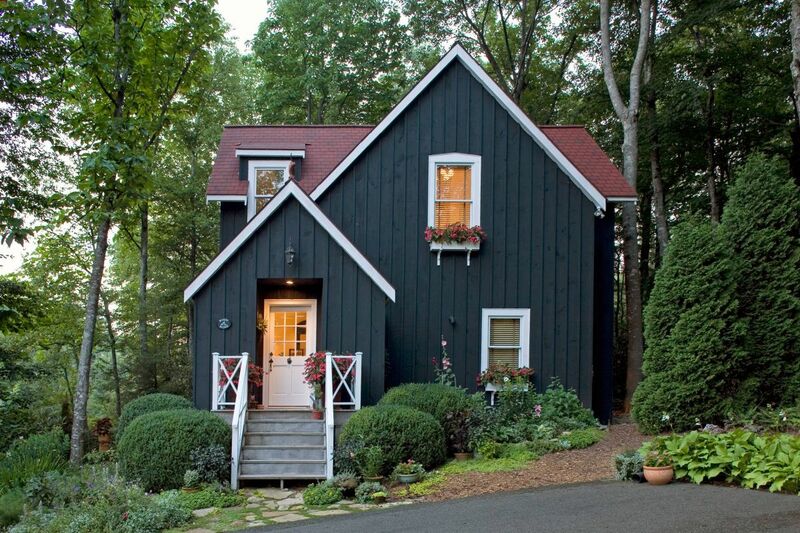 It is not uncommon to find a craftsman styled house on a farm. 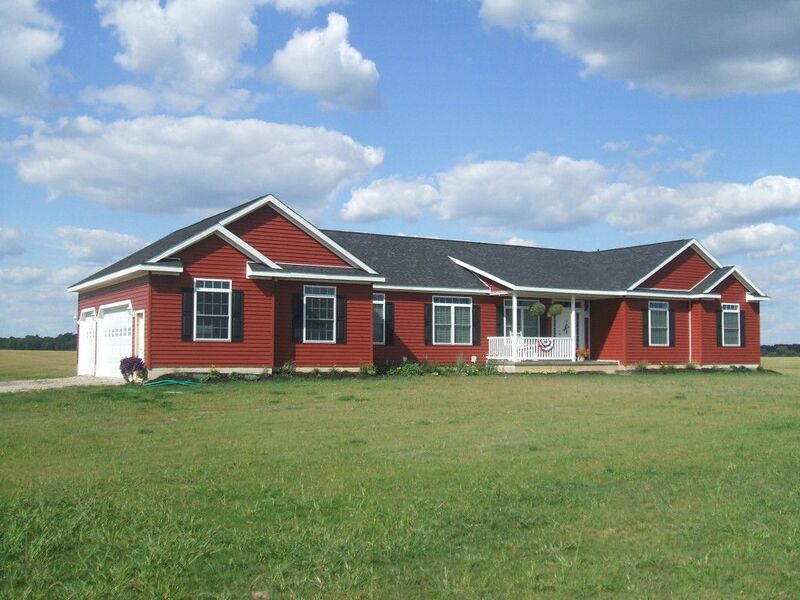 However you don’t need to have a farm to paint your house red. 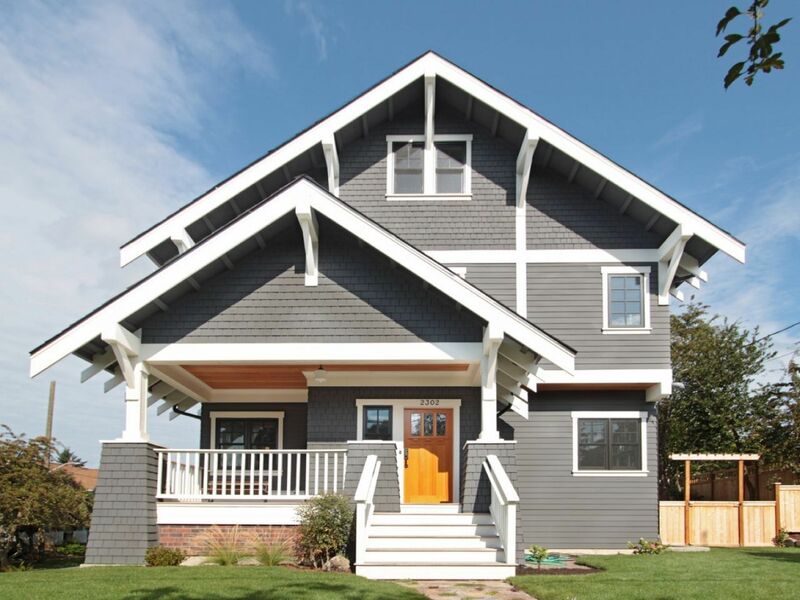 The eye catching color will still make your exterior feel traditional and down home-y. 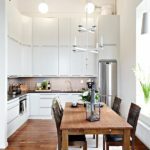 Black is probably not a color you would choose on your own, but seeing how much it adds to a house might change your mind. 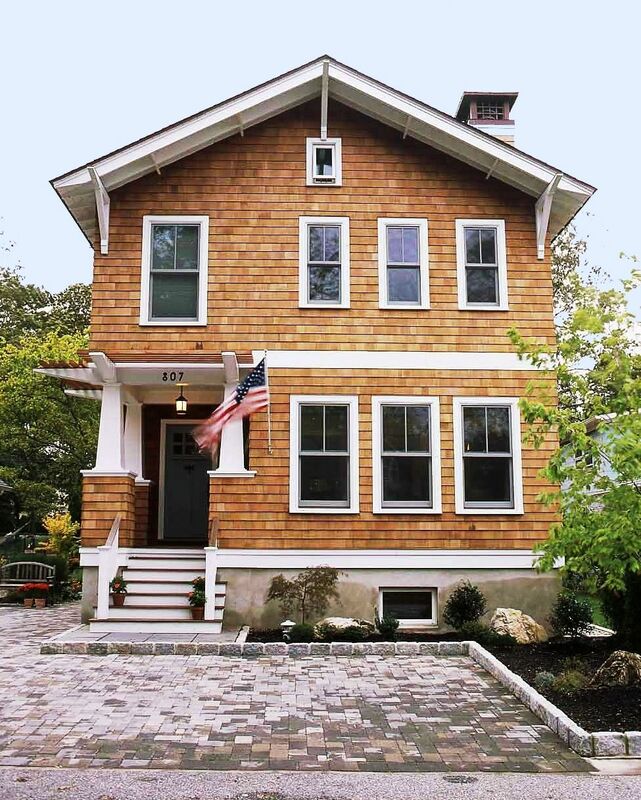 It can easily take an old craftsman with good bones and make it feel updates and modern. All with a coat of paint. 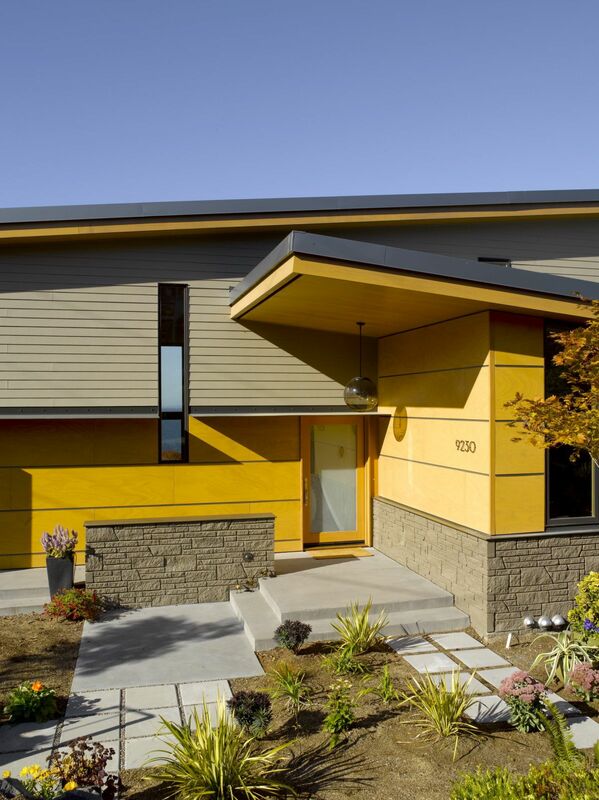 Who wouldn’t love to live in a yellow house? Yellow is such a happy color. 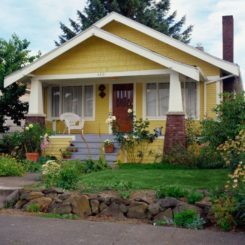 Since craftsman style houses have so much trim, the white and yellow shades together will make the exterior seem so bright and fresh. 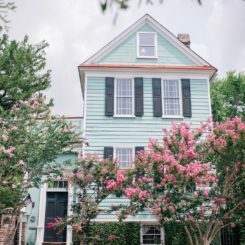 You just can’t get away from millennial pink, even in an article about exterior colors. 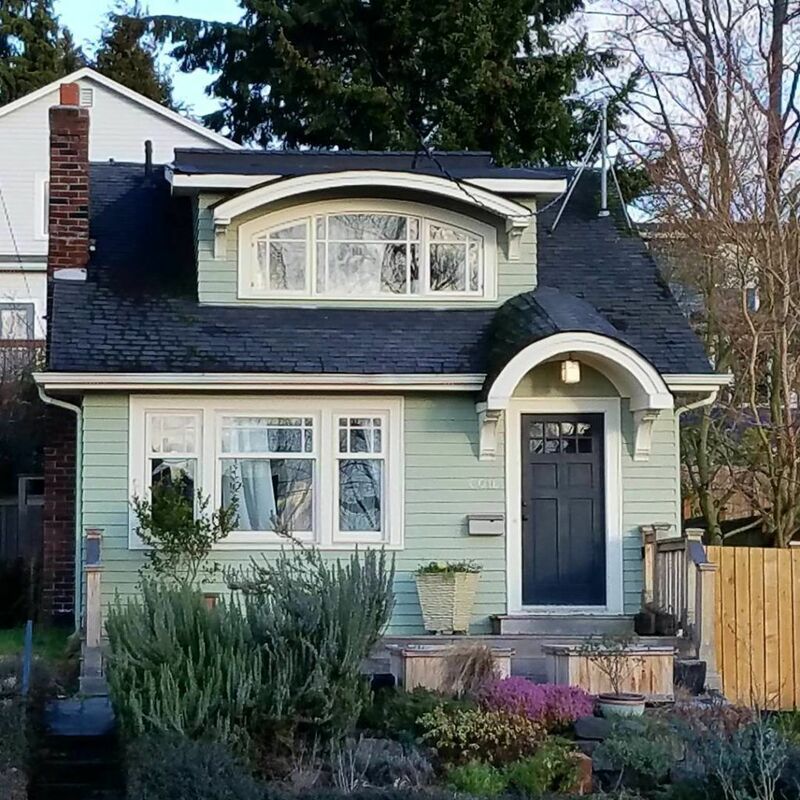 But if your craftsman home is near the ocean or even a lake, that soft rosy shade can give you all those beachy vibes and make your home the prettiest one on the block. 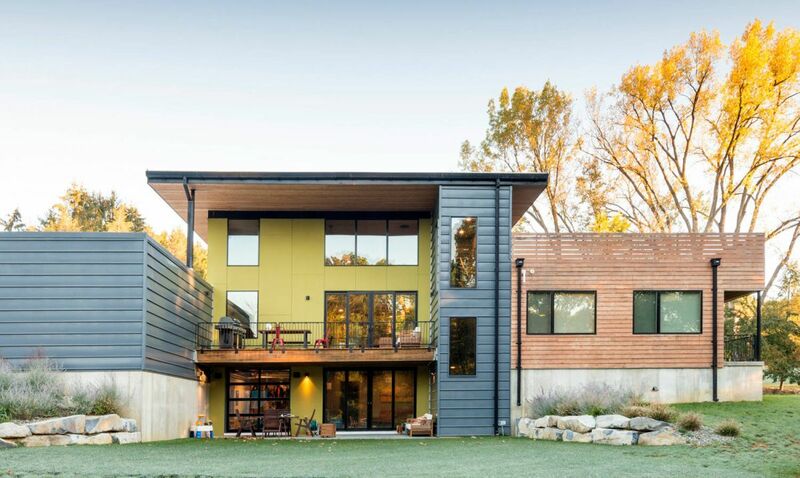 Green might be the safest exterior color apart from beige. Such a calming shade will blend with whatever landscaping you have and look great in the background of all your Instagram selfies. It might even act as some stress relief as soon as you arrive home from work. 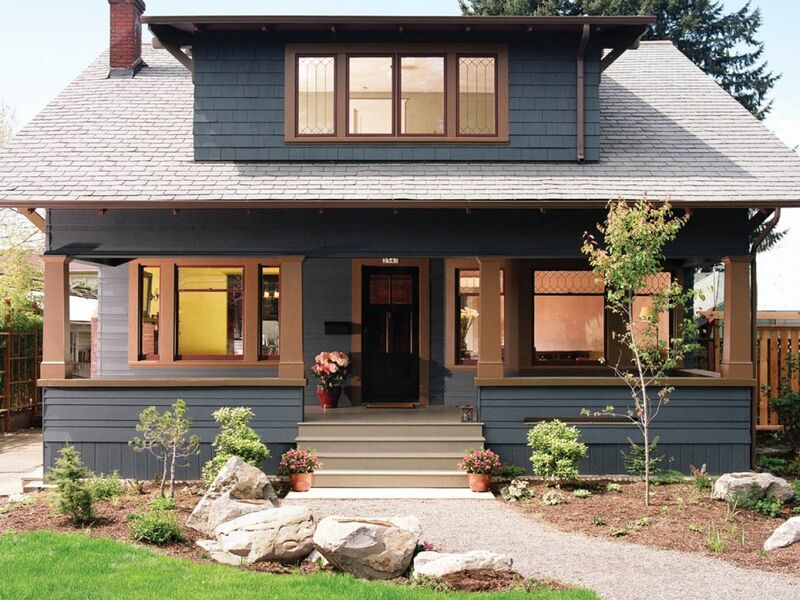 Gray might seem like just as boring of a color as beige, but not on a craftsman. 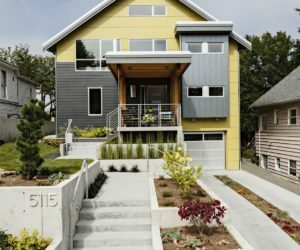 With all that bright white trim, a darker gray exterior will give your home a lift and feel more contemporary without leaving traditional behind. Sometimes, there is nothing wrong with white. White is fresh and freeing. White is classy and neutral. 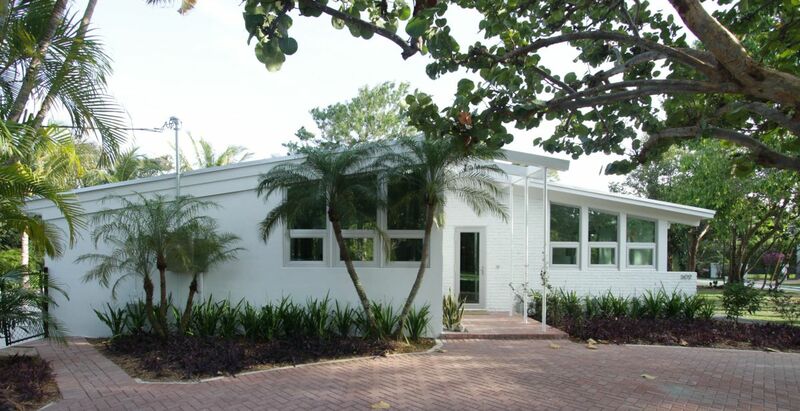 Painting the exterior white gives you a completely blank canvas to start with. 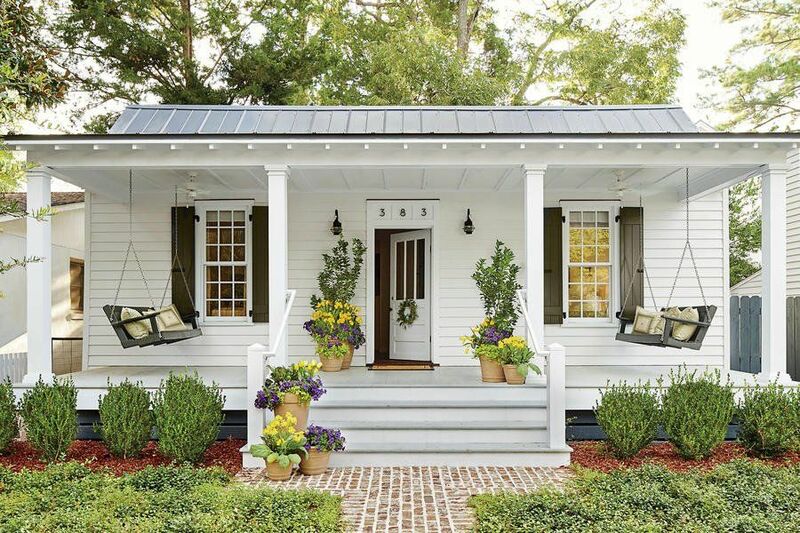 White will let your mind wander into the land of shutters and trim and landscaping because that’s just where the road goes. 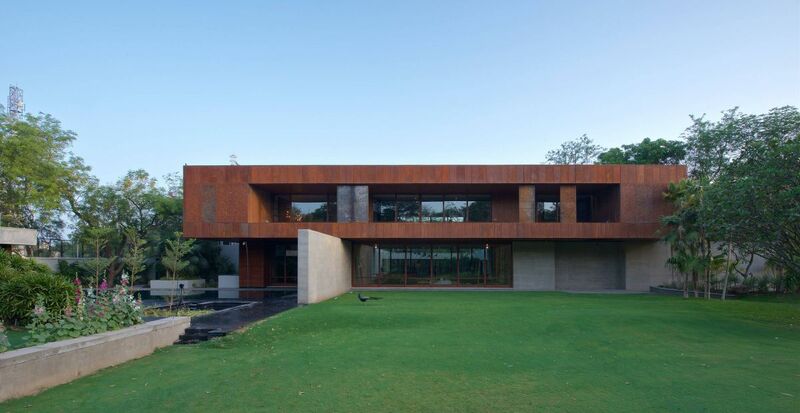 Brown doesn’t have to be beige. 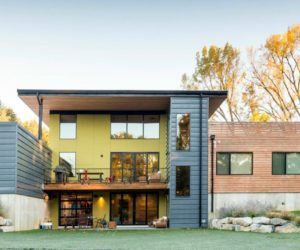 Consider brown wood siding on your home. 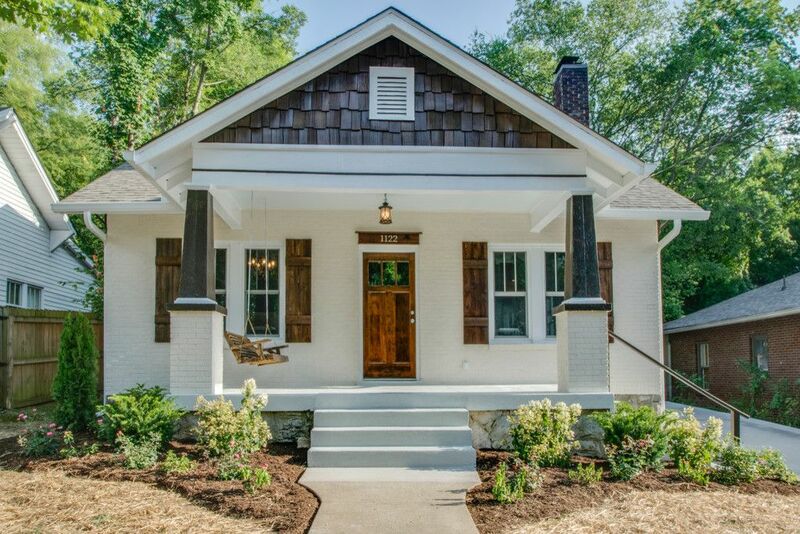 Especially on a craftsman style, it doesn’t get more traditional. 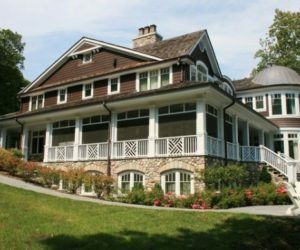 Your home will immediately feel old and traditional, even if it was only built recently. 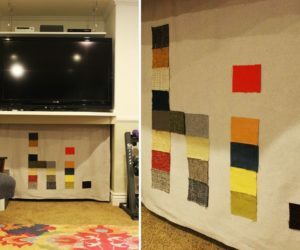 Not quite ready to give up your beige yet? Go with greige instead. 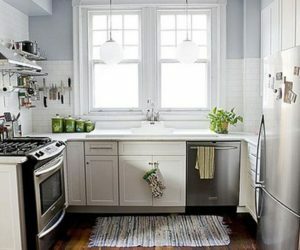 This particular shade of gray feels very warm and cozy yet it won’t stand out too much against your neighbors dusky brown homes. Just the kind of subtle statement you’re looking for. are already visually interesting due to the vast windows, linear style and mix of colors. 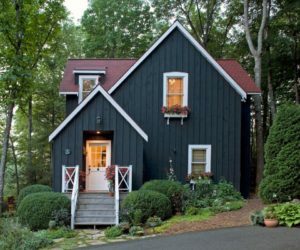 Black is one of the most common exterior colors for this style because the deep shade lends to the modern look that the owner is obviously shooting for. Everything about it just feels new and chic. 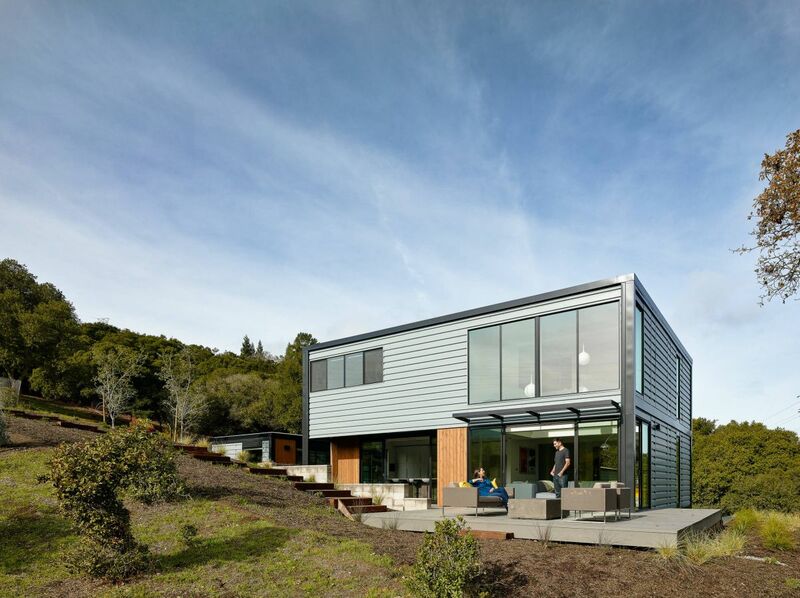 Gray is another great modern option for contemporary homes. 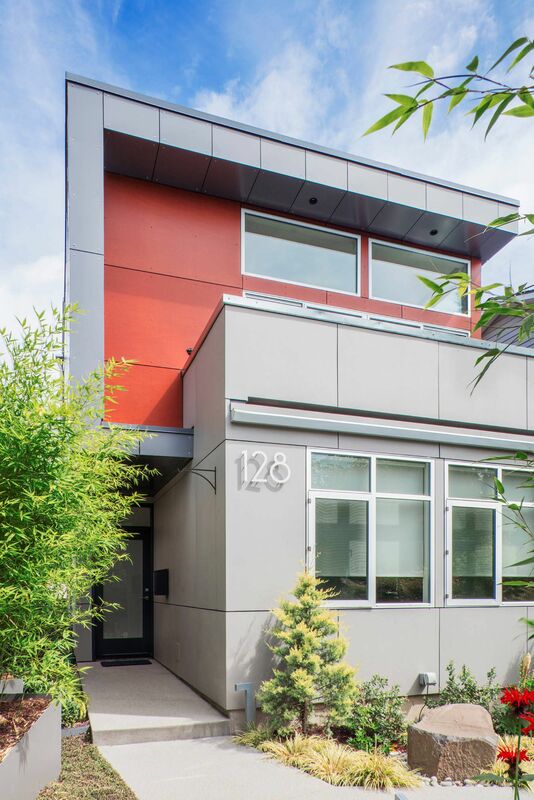 It really gives the exterior that industrial feel and if you have a lot of rustic metals, you’ll find that gray will complement them perfectly. 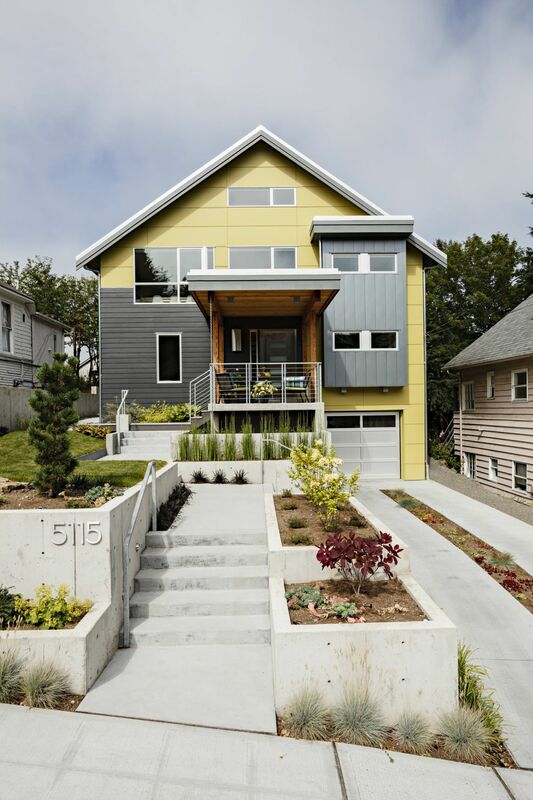 Of course white is also a choice, especially for a contemporary exterior. 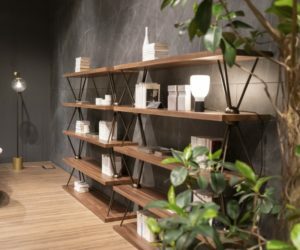 It gives your home a minimalistic look that is often what you’ll find as soon as you walk through the front door. And if you can be consistent with your indoor and outdoor vibes, by all means be consistent. Nobody said you must stick with neutral colors on your home. 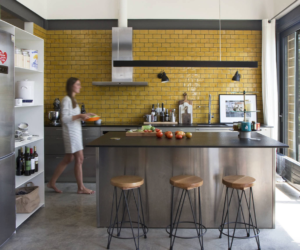 Adding a pop of yellow can really take your home from grown-up residence to family friendly space. 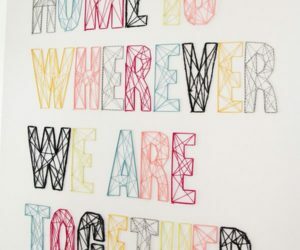 When you have kids, you want your space to reflect that. Red is bold and brave, no matter where you decorate with it. 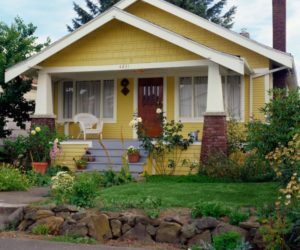 But putting red on the exterior of your house will definitely make your place stand out on your street. Which is not a bad thing when your contemporary neighborhood is mostly black. In all it’s shades, green is just a wonderful color. 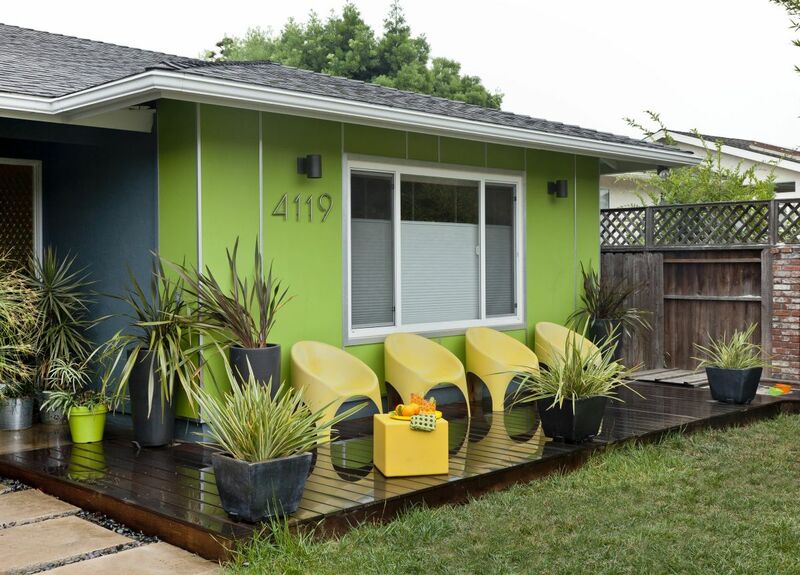 So why not choose an exterior space to paint your choice of green and create the most relaxing space in the city. 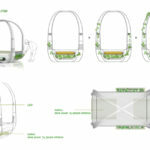 Imagine having a glass of wine on the patio, watching the sun set over your green house and you’ll need no more persuasion. Maybe you live in a place that is cold more months out of the year than not. 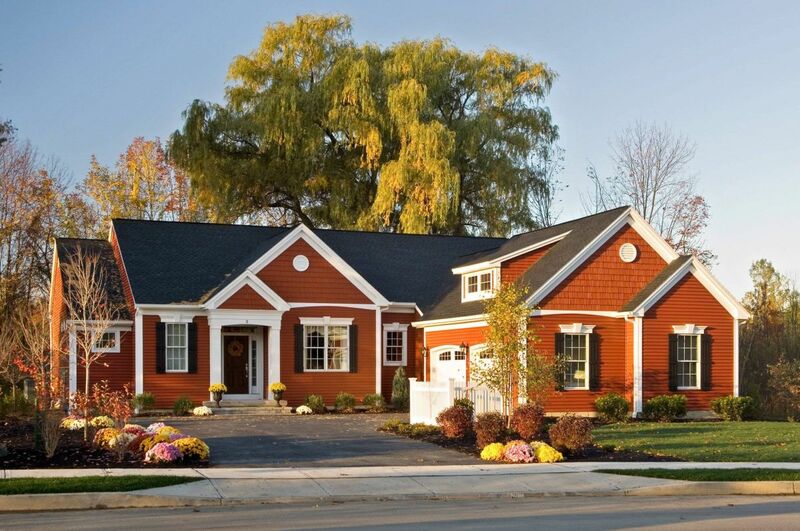 Happy exterior colors are sure to make you happier than gray and black against the cold sky. 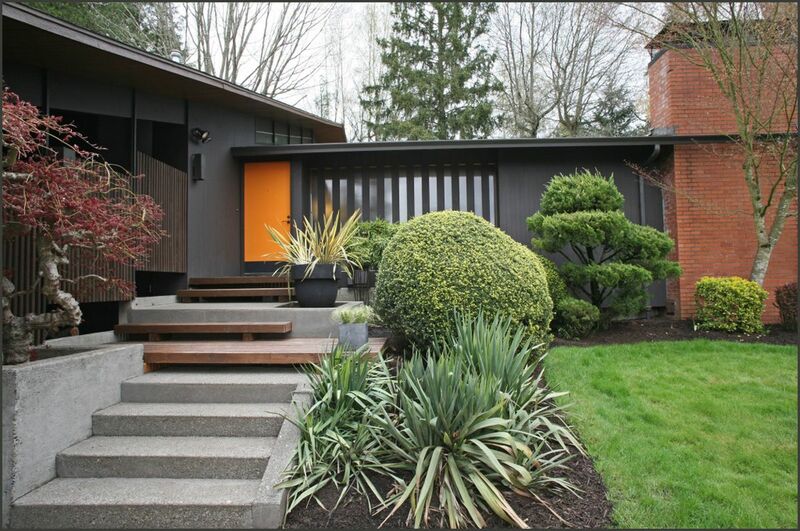 Try adding some orange to your contemporary exterior and you’ll find that you can’t help but smile more often. 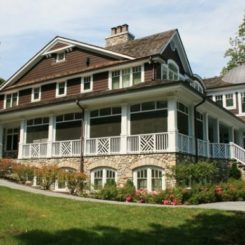 Is your contemporary house in the midst of classic styled homes? 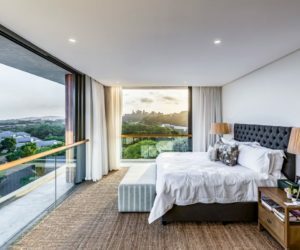 Or maybe your large windows overlook the beach. 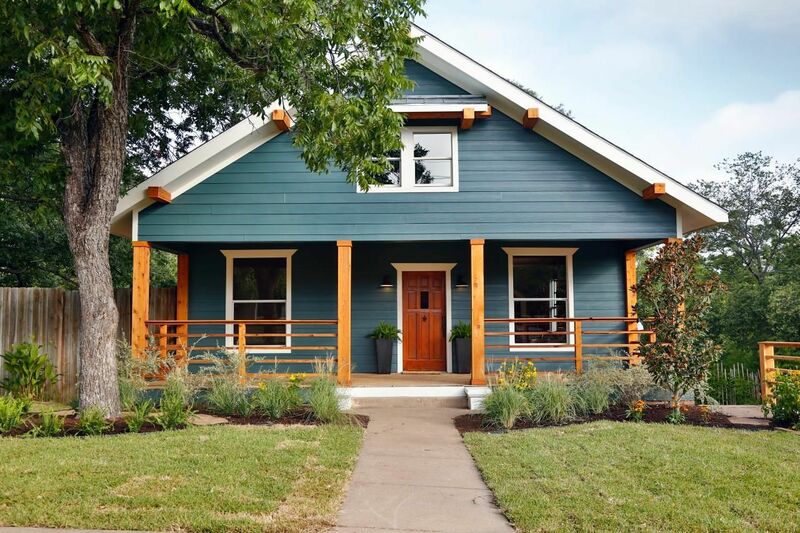 Go for a dark blue exterior to help your place blend a little more with the locals. 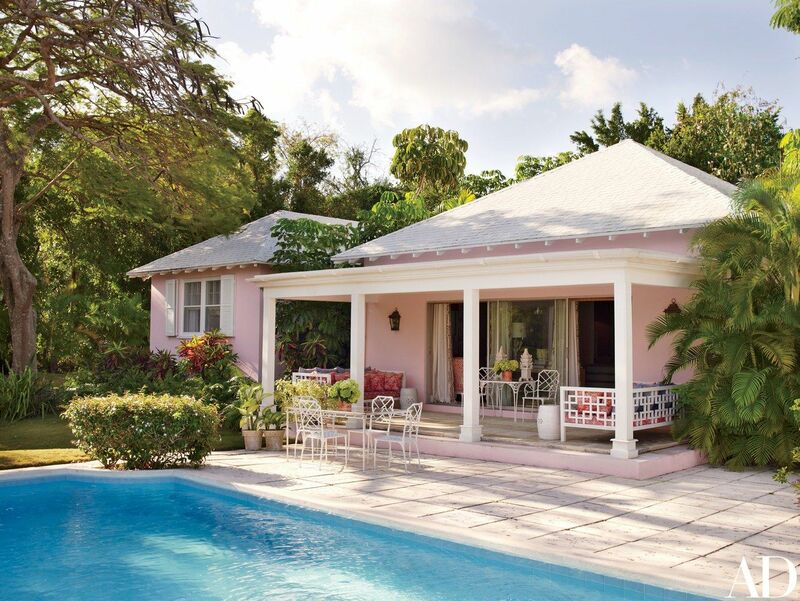 Speaking of the beach, you just have to consider pink for a contemporary beach pad. 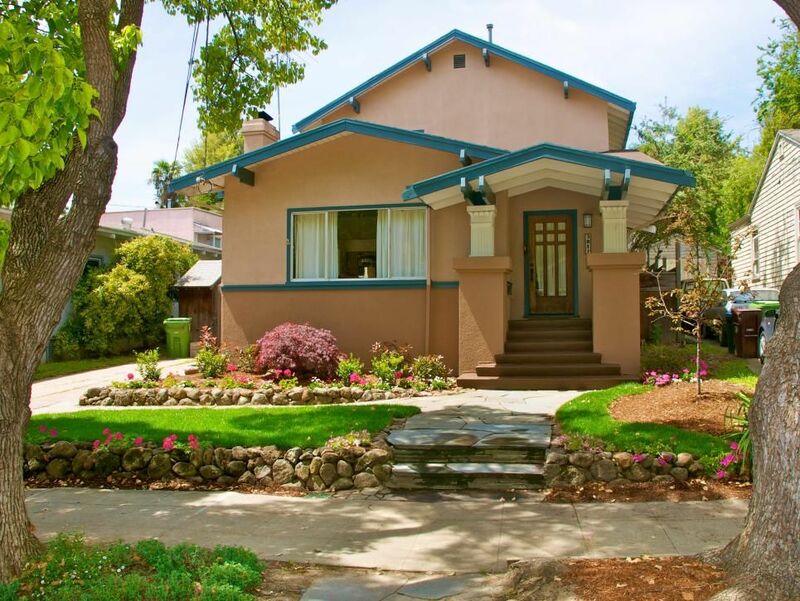 It’s cheery color will make your home the pride of the neighborhood and the envy of all passersby. 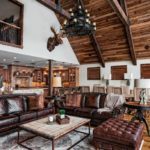 Are you looking to bring touches of rusticity into your contemporary home? Start by putting a rusty red shade on the outside of it. Not barn red, but an orang-y red like you’d find on old tractors and vintage wheels. 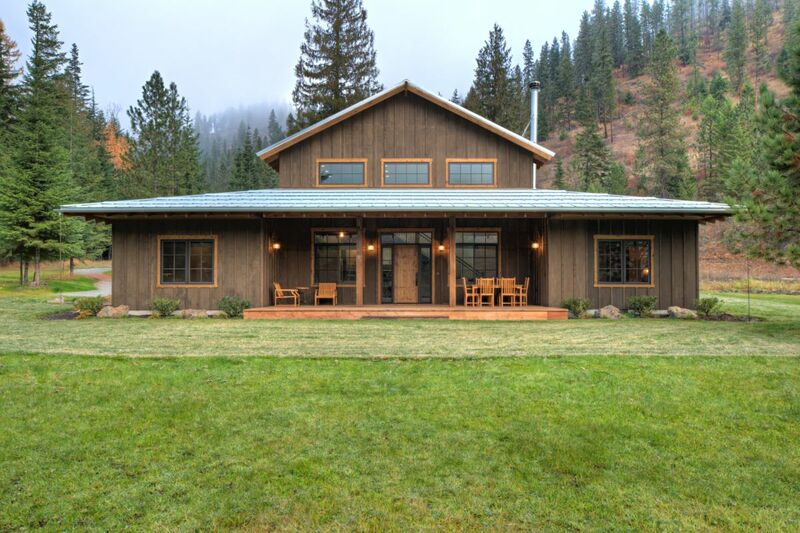 A sprawling is usually the style that competes with the red barn in the background. 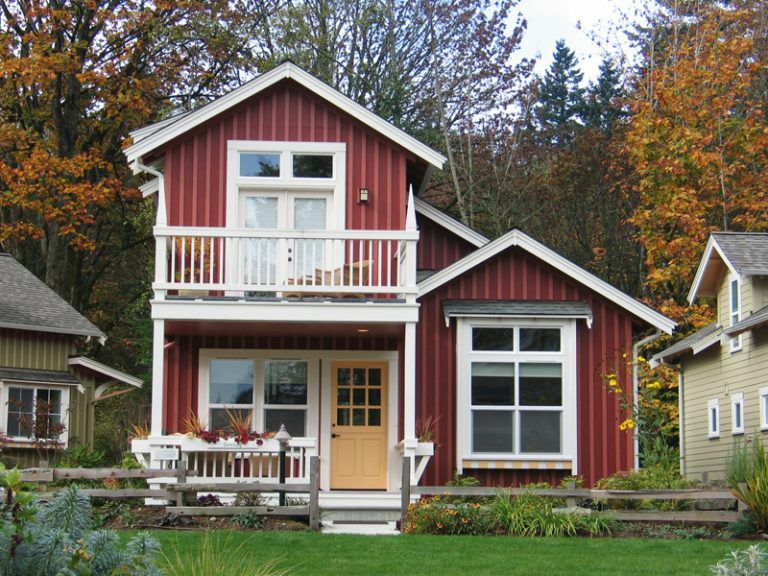 Go for that same red on the exterior of your home and your whole property will look like the picture perfect farm. 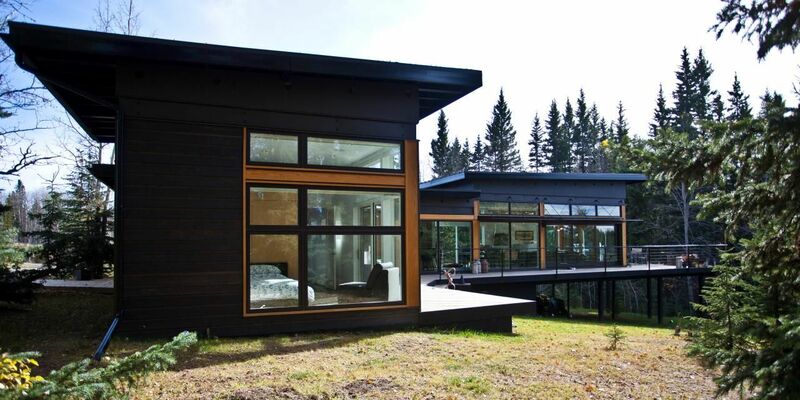 Black on a ranch house? That’s exactly right. 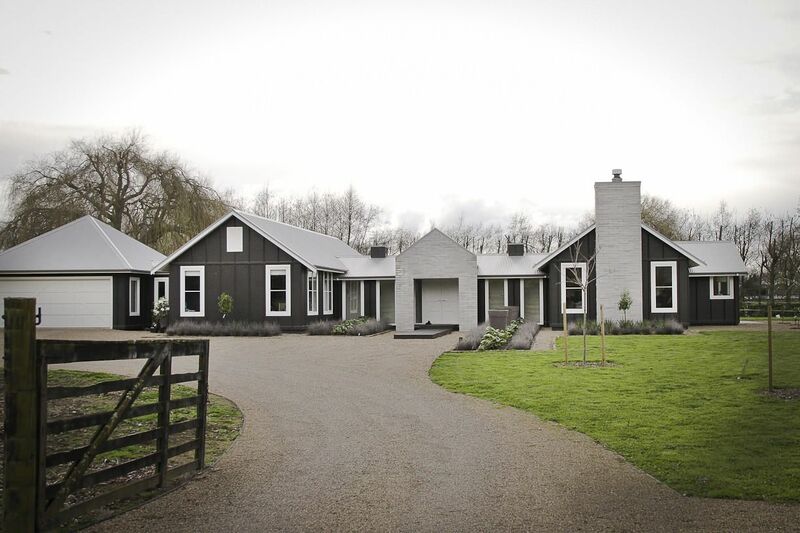 If you find that your ranch house is a little too traditional for your chic modern tastes, try painting the exterior black. Suddenly you’ve remodeled the entire feel without having to pack up and move. 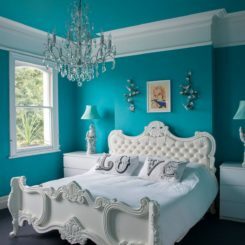 Pastel blue is such a pretty color. 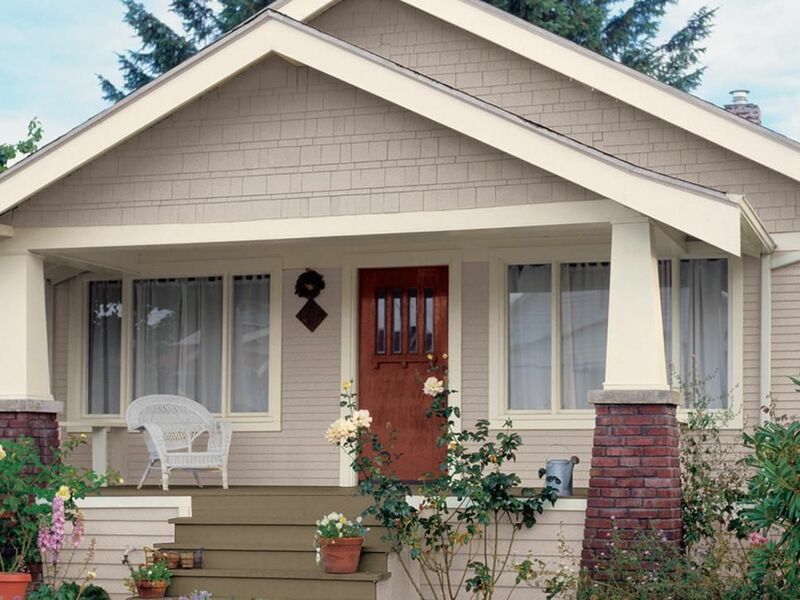 While it might look a little too sappy sweet for a home with siding, a brick ranch is the perfect canvas for the shade. The brick texture will give it enough interest to help your exterior feel light and homey. 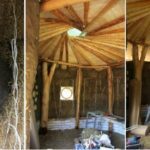 Lots of us wish we lived in a cabin in the woods and if you’re ranch house is located in some trees, you can get that look easier than you think. 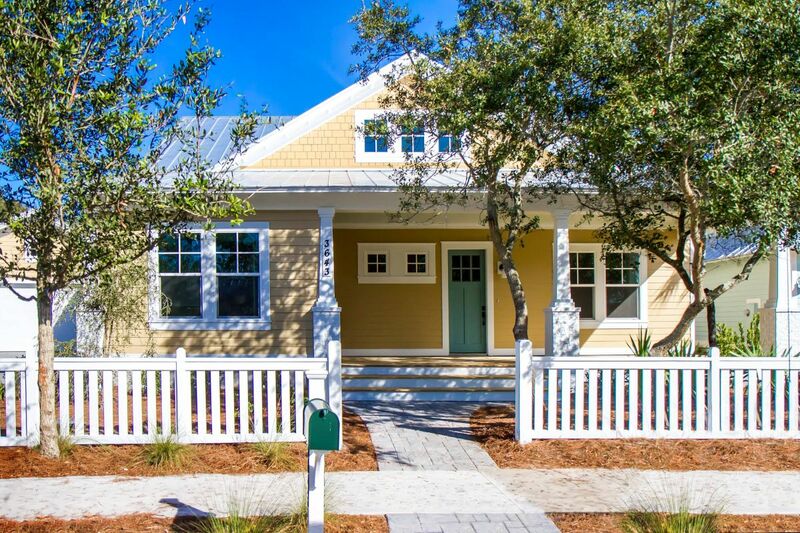 Just go with a brown siding, wood or paint, and your everyday home will look like a vacation house immediately. Deep forest green is another color that evokes images of summer camp hikes and National Park cabins. 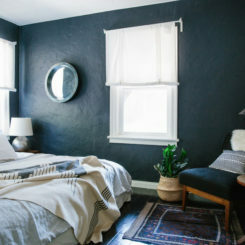 So painting your ranch house in the dark shade will give your space the feel of getting away… without actually going anywhere. With the traditional vibes that most ranch houses have going on, you want to stay on the jewel tone side of things. Especially with colors like orange. 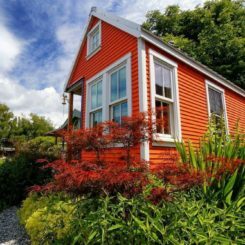 Nobody wants a house that looks like a pumpkin so opting for something a little warmer will help your ranch feel homey instead of straight out of the garden. Gray is such a lovely color. Especially when you paint it over wood or brick so you get all the texture to stand out. 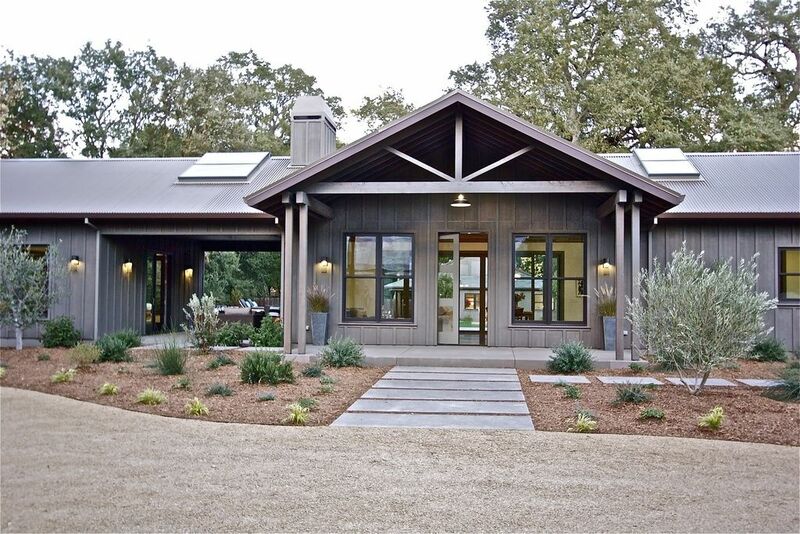 Since most ranch homes have one or the other, gray makes the perfect exterior solution. 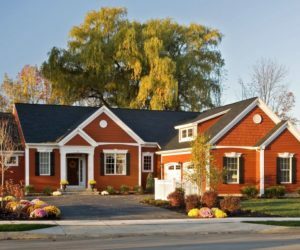 With all the wood trim and brick accents and gorgeous landscaping, sometimes you just need a color that compliments instead of making your exterior the statement. Sage green is coming to your rescue. 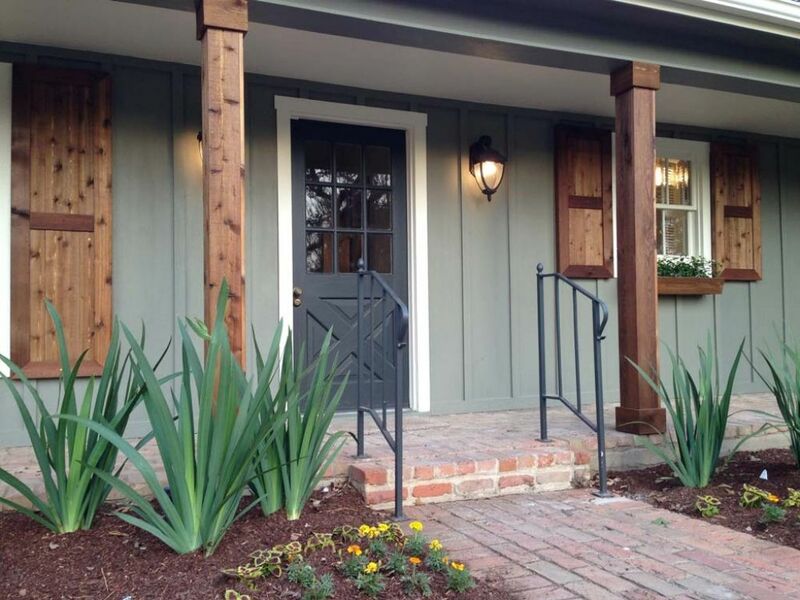 It’s soft shade will show off all the other great elements about your home’s exterior without asking for attention. 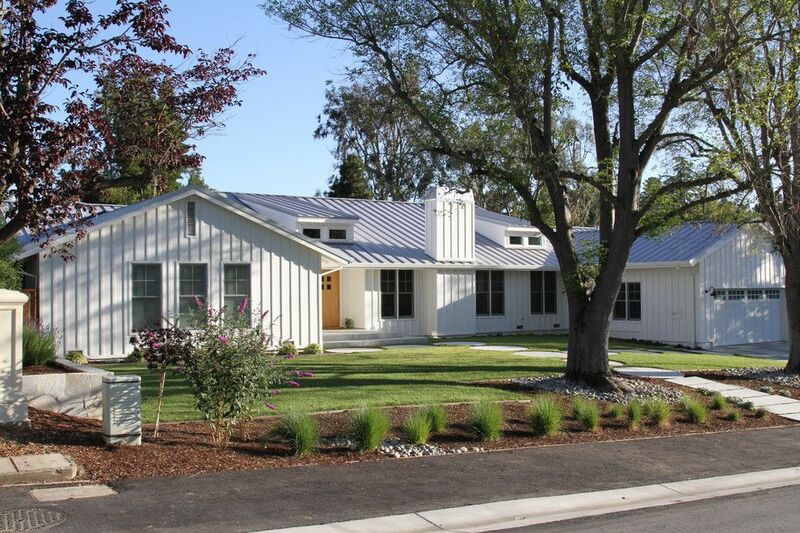 White ranch houses are not to be ignored. 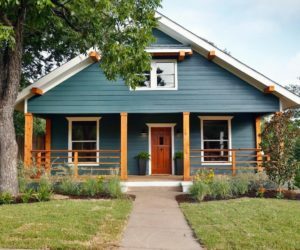 They take a normal home and make it look like a classic farmhouse that has housed the same family for generations. Plus you’ll love the way your Christmas wreaths stand out against the creamy tone. 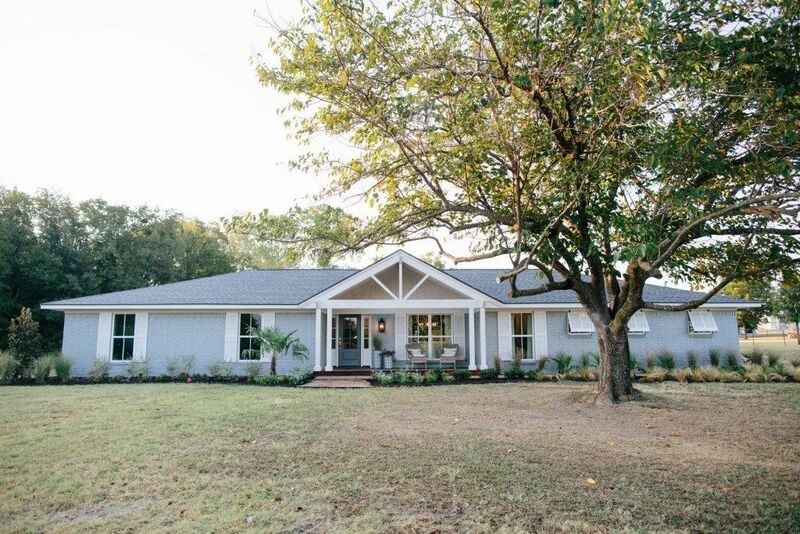 Of course if you love brick, you probably aren’t thinking about completely repainting your ranch house. Consider giving it a light brush over to soften the orange-y red shade into a welcoming country tone. 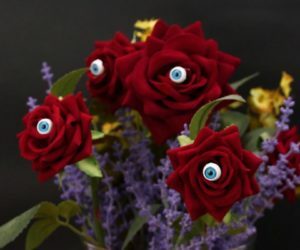 are made to be eye catching. Usually there will be a bright color somewhere on the exterior. So going with a neutral gray will help direct the eyes where you want them to go, like your bright front door. 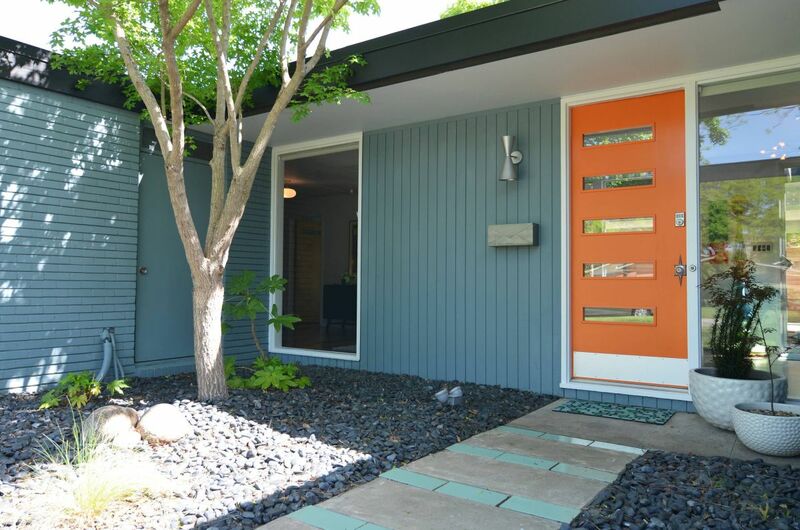 Of course your front door doesn’t have to be the only orange part of your home. 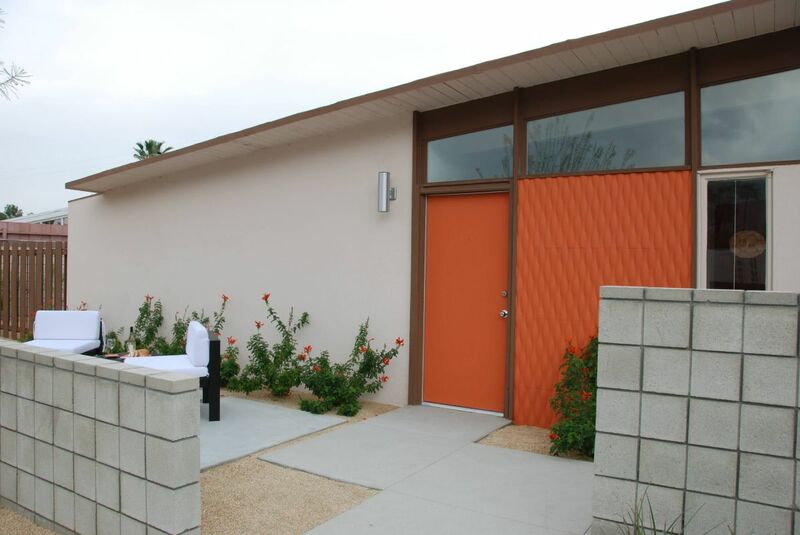 Choose a piece of exterior wall and paint it the brightest orange you can find. 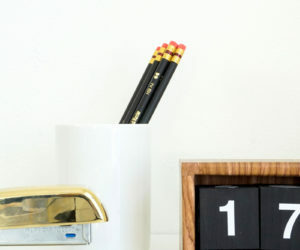 Chances are the rest of your house will be something neutral so it won’t be too overwhelming. Who can resist blue, in any shade? 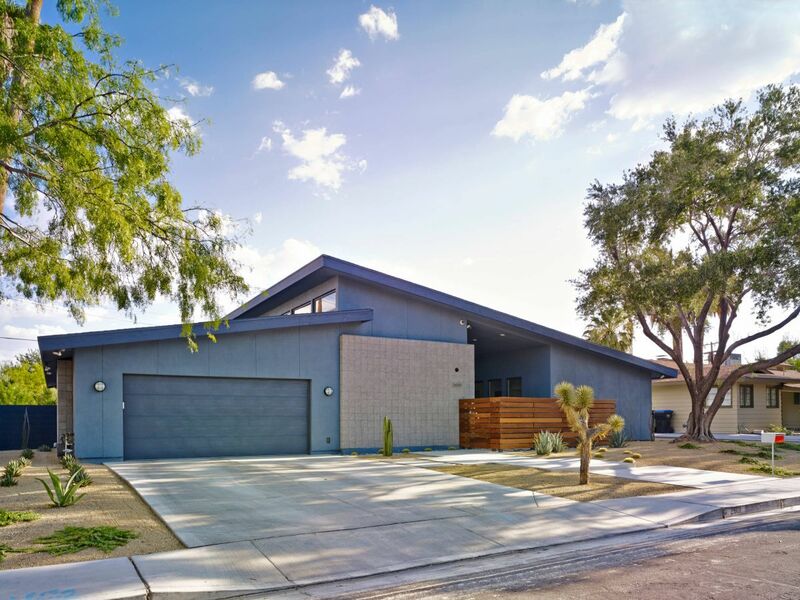 If your midcentury modern home has a good bit of wood in the design, blue makes a great complimentary exterior color. Dark or light, it will feel well rounded and personalized when you’re finished. It might be yellow painted siding, it might be yellow stained wood. 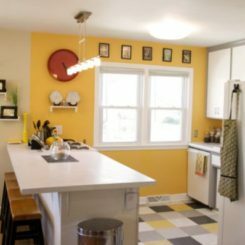 However you work it in, that mustard-y yellow is the epitome of midcentury modern design. Most likely you have a piece of furniture in your house to take your inspiration from. 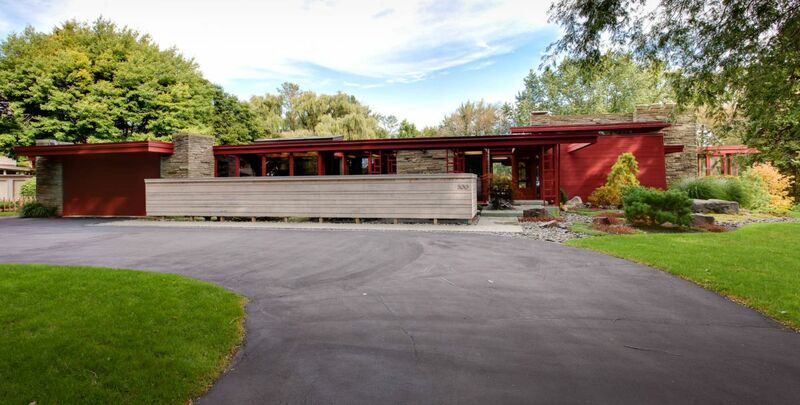 Are you thinking you’d rather focus on the modern and less on the midcentury? Paint your house black. Yes, the whole exterior if you can. The inky color will help your house feel more contemporary and pulled together. While we’ve discussed orange and yellow, let’s not forget neon green. Another classic midcentury modern color, it will look stellar against the other modern architecture of your home and feel true to style. Red isn’t resigned to barns and ranch houses. 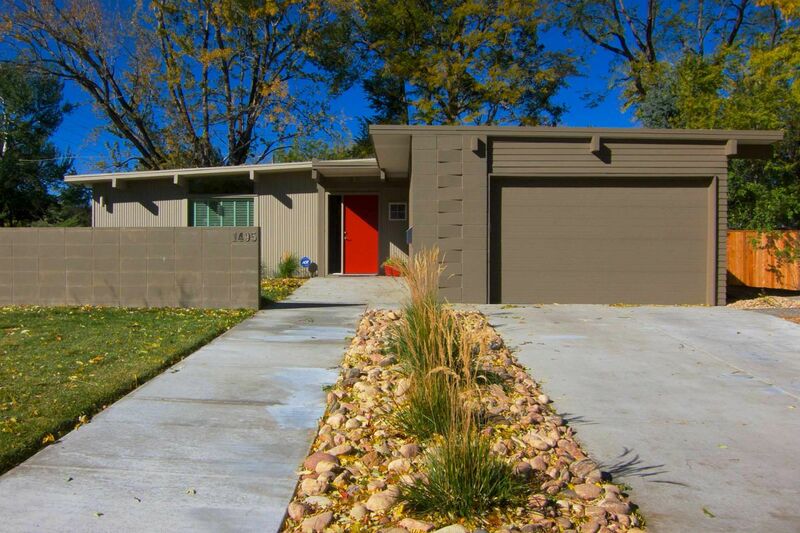 It can look great on your midcentury modern exterior too! In a deep enough shade, it will make any stone or wood pop which is exactly the effect you want on this accent heavy home. Looking to get away from beige without really getting away? Just go darker. 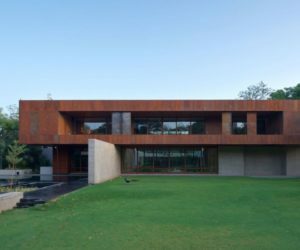 Brown looks good on basically everything so your exterior will feel modern and classic at the same time. Not many colors can say that for themselves. It’s almost blue, but not quite. 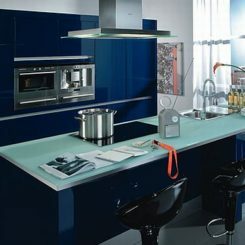 More of a sea green, you’ll have all the calming effects with all the opportunity to add eye catching colors. And it’s not beige with is a win for everybody. You know there is a white exterior for every style home. 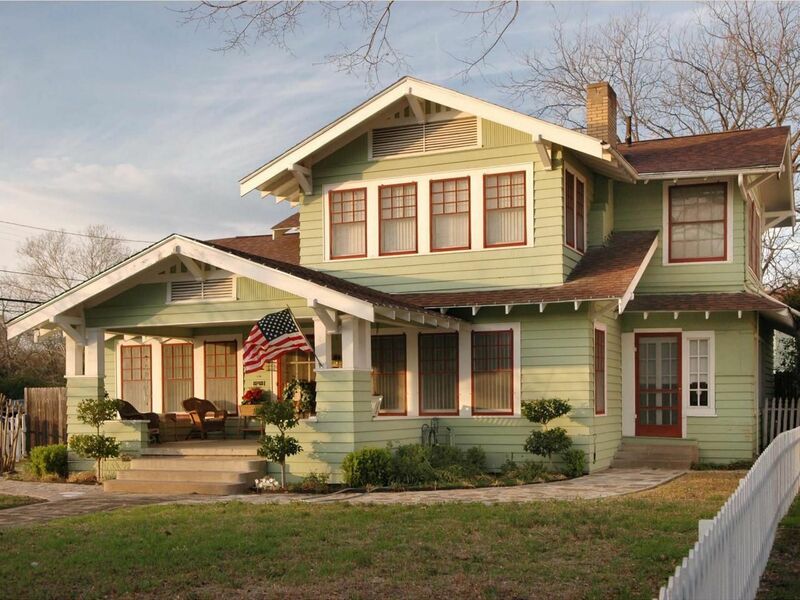 But when a color can do so much for your exterior, bringing you a fresh look on an old house, you can’t say no. White will make your large midcentury modern windows pop. 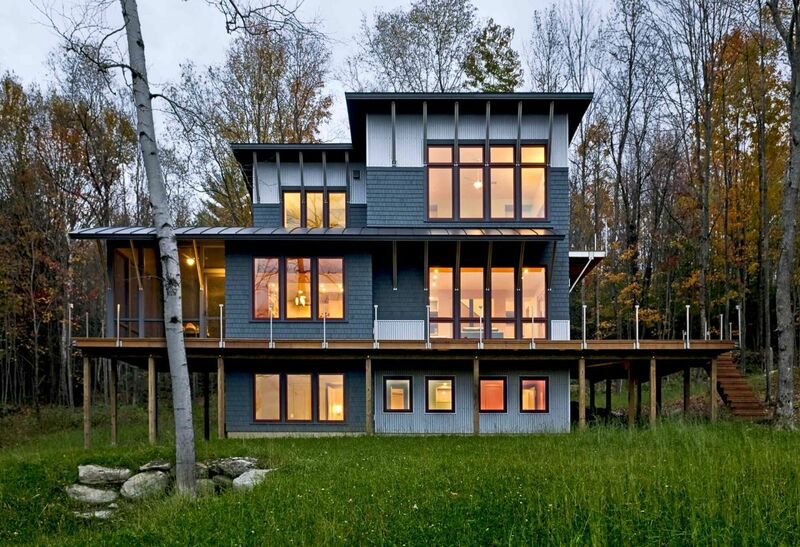 are possibly the best houses because they can incorporate so many styles. 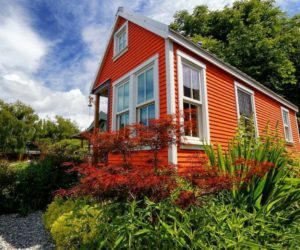 As long as it’s small, it qualifies as a cottage. In this case, the buttery yellow on this exterior gives you the coziest outlook ever. 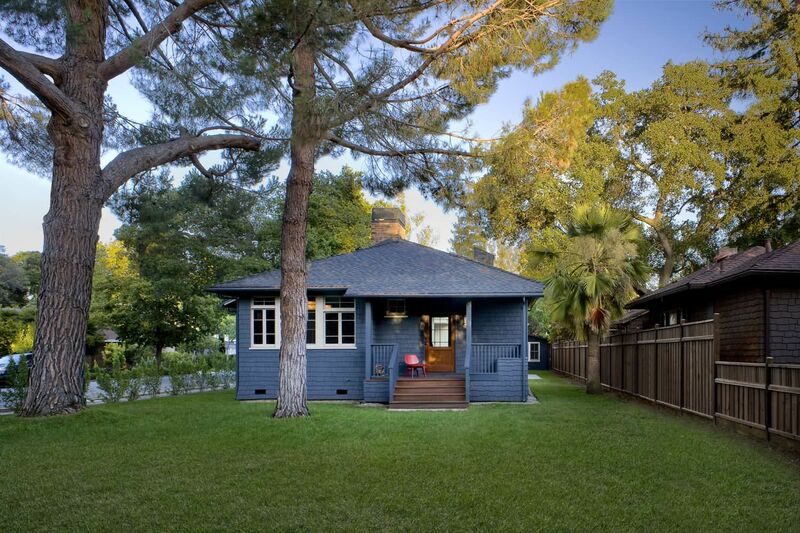 For the cottage that overlooks a lake, you absolutely must consider painting the exterior a shade of blue. It can be dark or even pastel, but to get that perfect lakeside cottage look, it must be blue. Lots of cottages pride themselves in full flowerbeds and ornate landscaping. 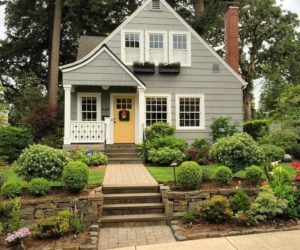 Choosing a gray exterior will help make your flowers and trees and bushes the stars of the show, as they should be. A pink cottage? It sounds like something out of a storybook. 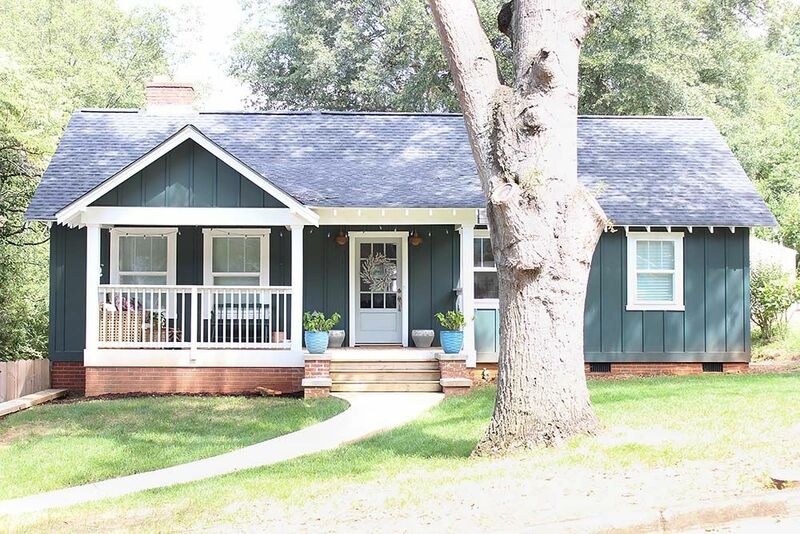 Except it really does exist and it looks like the most summery cottage ever. 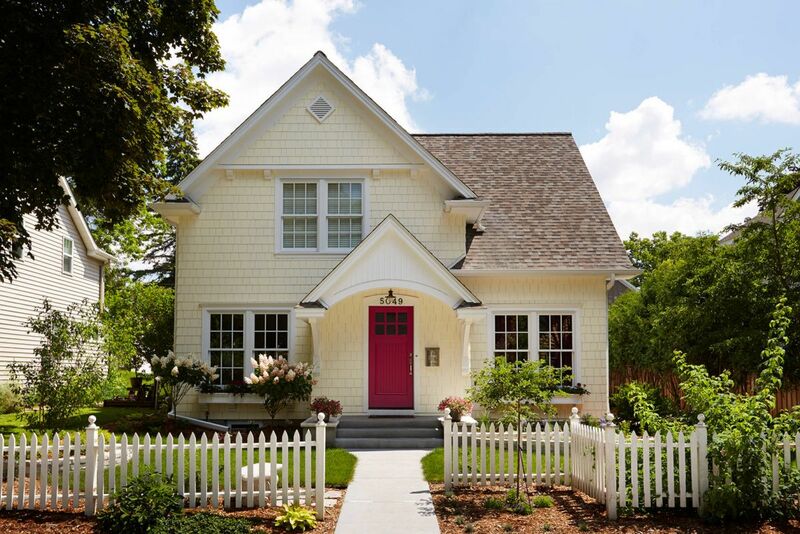 So while you probably wouldn’t paint your cold weather cottage in this rosy shade, you certainly should think about it for your hot weather house. A red cottage is a country cottage. 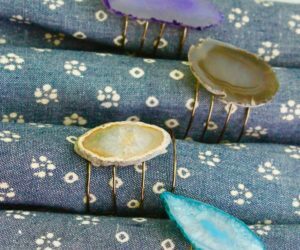 It will look stunning against the flowers of spring, the greenery of summer, the colors of fall and the Christmas lights of winter. You just can’t go wrong. 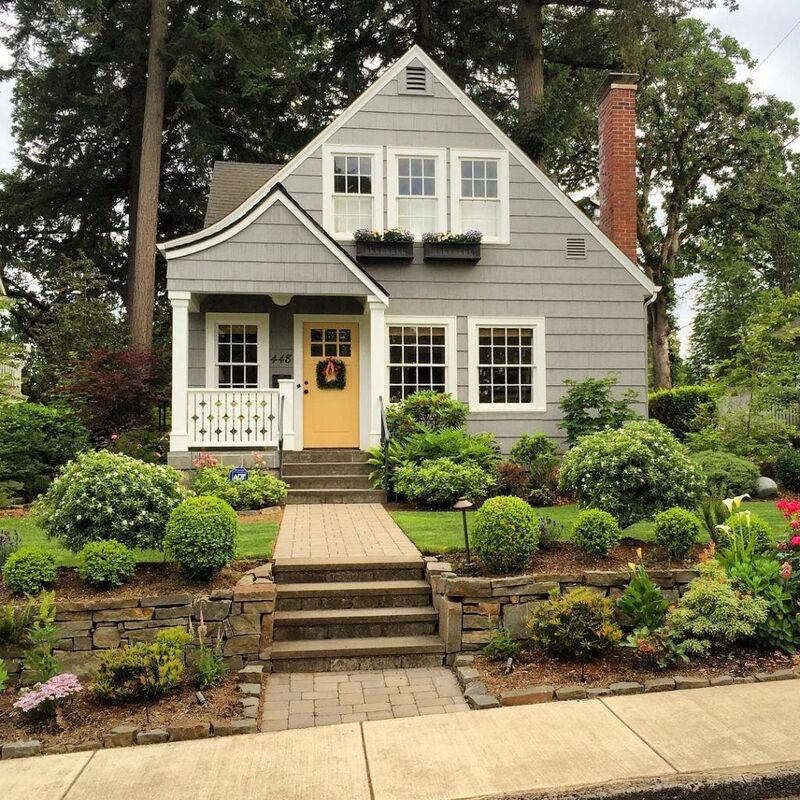 Do you live in a little house in the woods? Take a hint from the colors around your place and paint your exterior the deep deep green you’re longing for. It will help you begin to create a retreat from the world from the outside in. Maybe you live by the ocean or at least close enough to smell the salt in the air on windy days. 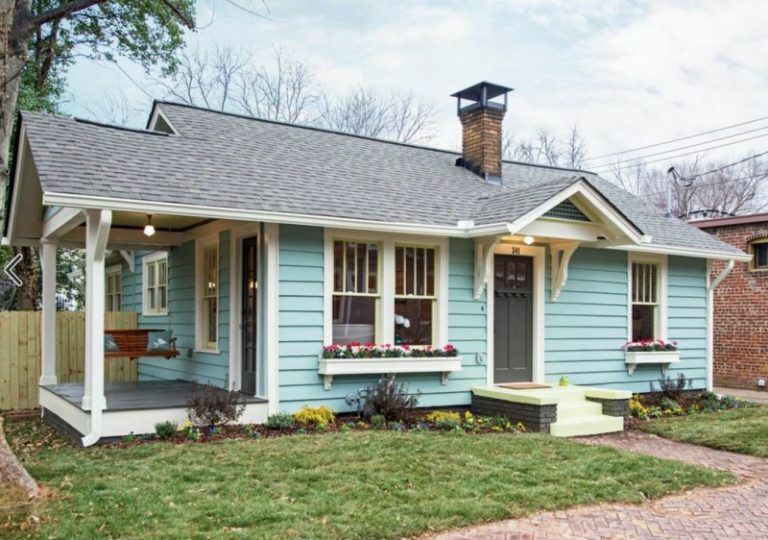 Give your cottage the perfect beachy feel with an aqua colored exterior. Your cottage will be the cutest on the block. Pastel green is such a cottage color. Paired with wood accents and the greenery of your landscape, you will feel like you come home to the sweetest British cottage every day. Just because it’s small and cute on the outside doesn’t mean it needs to be a “cute” pastel color. 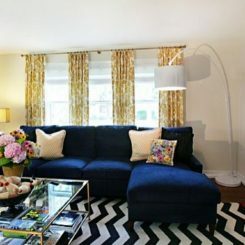 A strong bold black will give your family a modern place to hang out when you’ve had enough of the small square footage. White is a cottage’s best friend. It speaks of flower blooming, lemonade sipping, country living without actually saying a word. Plus white makes landscaping easy as pie since anything and everything will match your exterior.